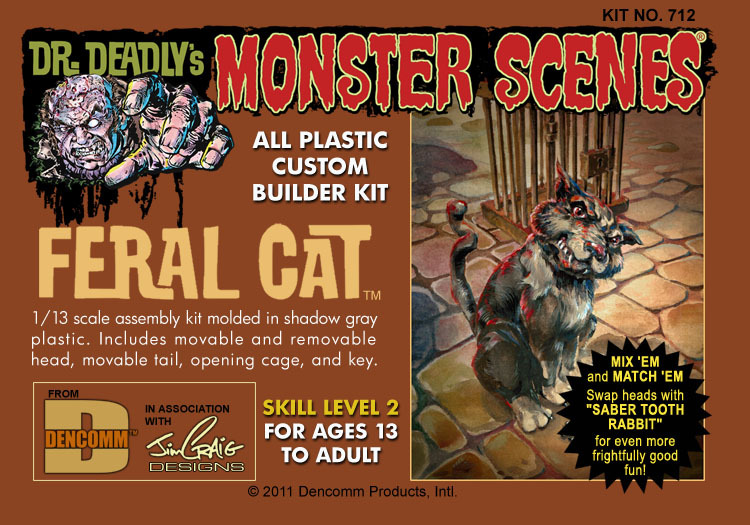 As we’re readying for the arrival of the new Dr. Deadly’s Monster Scenes Saber Tooth Rabbit, Feral Cat, and Skeleton kits, we wanted to let you know you can pre-order your kits now. 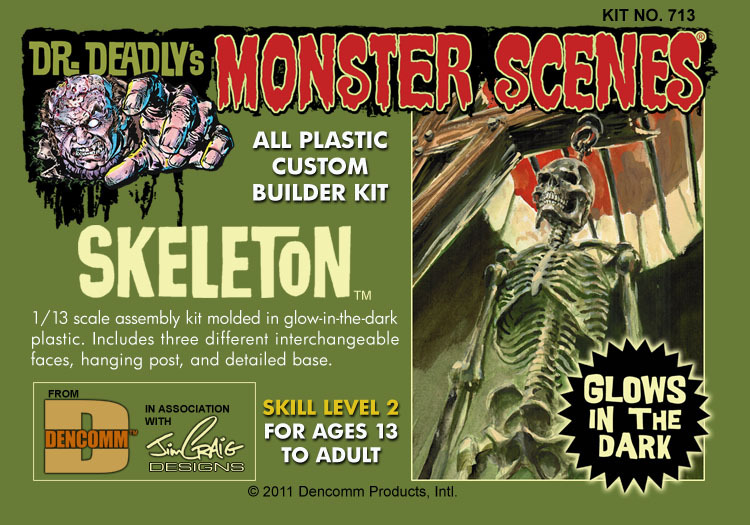 Our friends at MegaHobby are ready to take your orders, ensuring you get earliest delivery of these kits. As we previously mentioned, arrival is scheduled for mid-November. Pre-order today and enjoy the special discount that MegaHobby is offering, too! 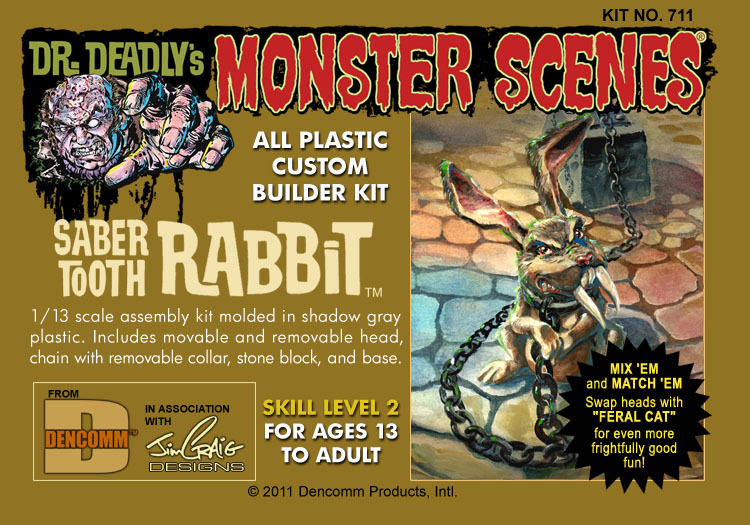 This entry was posted on October 14, 2011 at 5:39 pm and is filed under General info. You can follow any responses to this entry through the RSS 2.0 feed. You can leave a response, or trackback from your own site.